In the marketing field you can always do with the emails of possible customers. 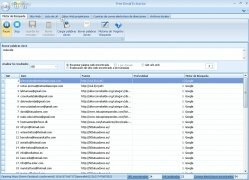 Creating these lists can be very hard work, unless we have a program like Free Email Extractor. 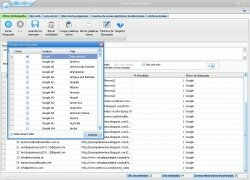 This free application carries out searches on different sources to extract email addresses and user names. Getting hold of contact lists had never been so easy. 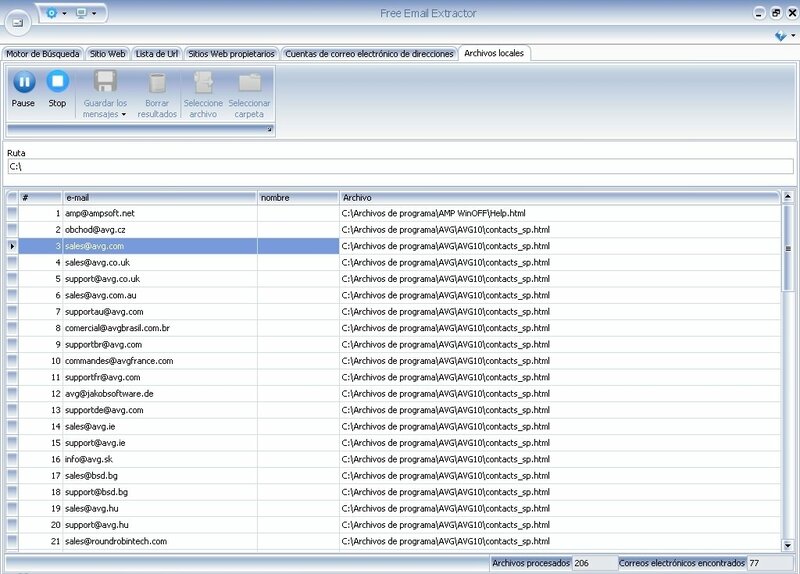 How Free Email Extractor works is very simple. 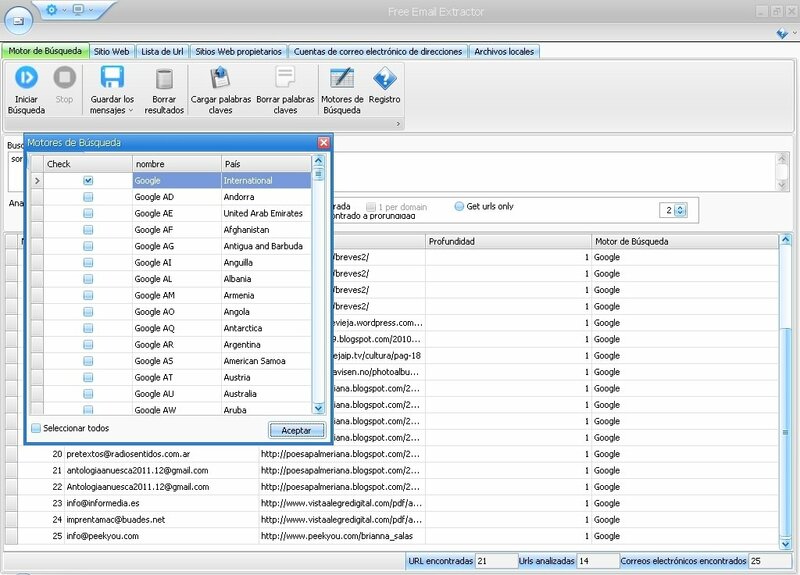 You only have to indicate the keywords you're interested in, and the application will explore several websites searching for the information of our interest. In a matter of seconds we'll have the address lists available, and we'll be able to save them if we wish. Search engines (Google, Yahoo!, etc.). Analyzes the websites that we tell it to. 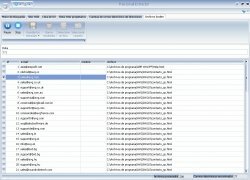 Any folder, disk unit, local file or CD in our computer. Proprietary data of a web domain. 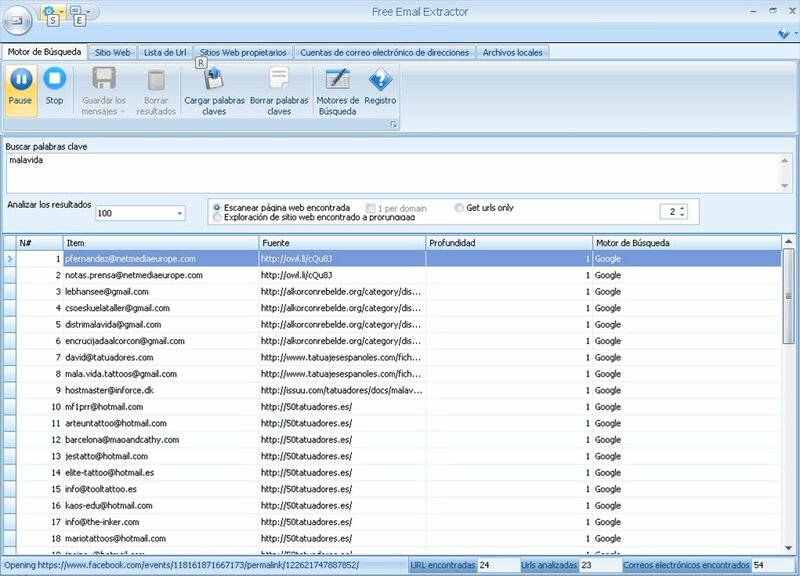 Try out Free Email Extractor and create contact lists very easily and quickly.